Manufacturing of a controlled substance Operating a grow house / marijuana cultivation Operating a meth lab Possession of chemicals or precursors for use in manufacturing Manufacturing charges, in themselves, can subject defendants to serious terms of imprisonment. 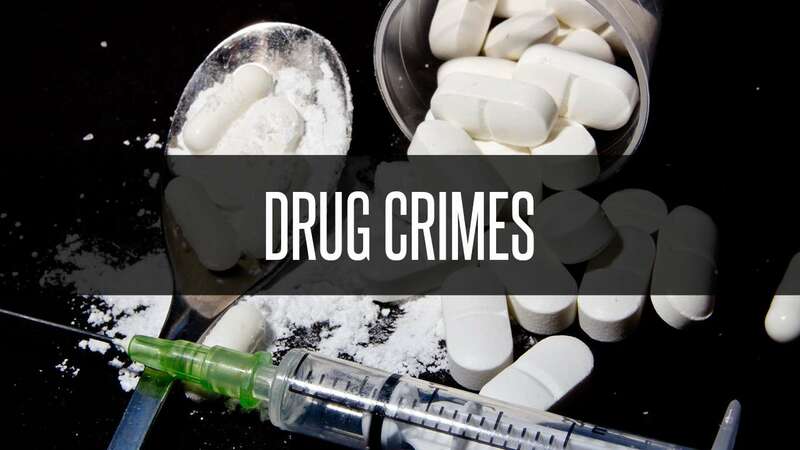 Sentences can range depending on a variety of circumstances, including the controlled substance in question, the scale of the operation and the defendant’s prior criminal history. In any situation, you can expect intense and aggressive prosecution in a either a state or federal court. Additionally, overzealous prosecutors may push for additional crimes or enhancements to be charged in conjunction with manufacturing, including distribution and intent or conspiracy to sell. It cannot be stressed enough that the criminal penalties imposed for manufacturing or cultivation are severe. In addition, aggravating circumstances and additional criminal allegations can quickly escalate the severity of your charges and make you susceptible to harsher consequences. Looking for a lawyer for a criminal case in West Palm Beach? Our attorneys have proven to be bold and relentless West Palm Beach criminal defense lawyers, and have successfully utilized our skills to defend clients in both state and federal courts. If you wish to have a fierce a legal advocate on your side, contact our firm today.